NCircle Entertainment Back-to-School DVD Review and Giveaway! NCircle Entertainment, the leading independent studio of kids’ DVDs providing Education that Educates, brings you five of their top DVDs that focus on educating your little ones! 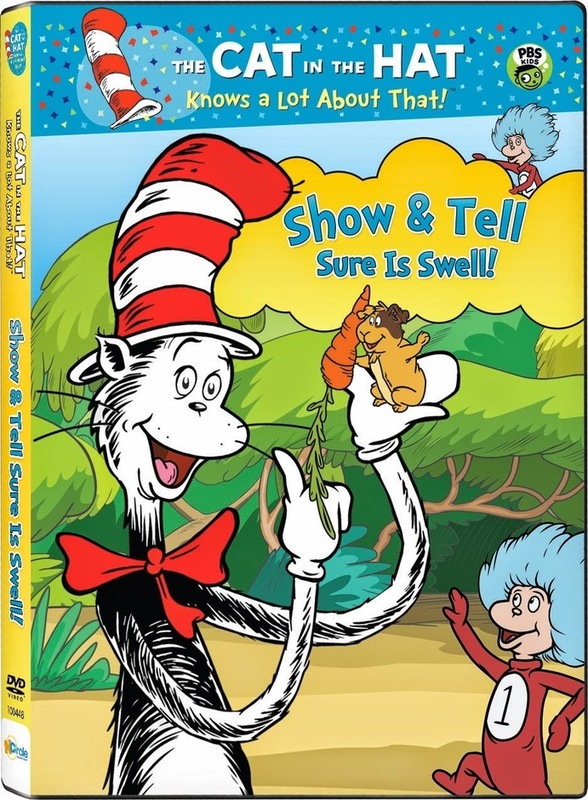 Cat in the Hat: Show & Tell Sure is Swell! APPLES AND BANANAS is a tasty musical treat! Join the Wiggles as they add their special Wiggles magic to favorite nursery rhymes and songs. Sing along with special guest Lee Hawkins to This Little Piggy Went to Market and with the delightful Dennisha Pratt on Miss Polly Had a Dolly. There's the spider-iffic Itsy Bitsy Spider, Dorothy the Dinosaur swings on Shortnin Bread, then we jump on board for The Wheels on the Bus and This Old Man Came Rolling Home! The Wiggles travel across the globe to Ireland for I'll Tell Me Ma and Michael Finnegan, and then over the continent for the delightful French song Sur le Pont d Avignon. With centuries of best-loved songs served up fresh for your child, APPLES AND BANANAS is certainly a-peeling! 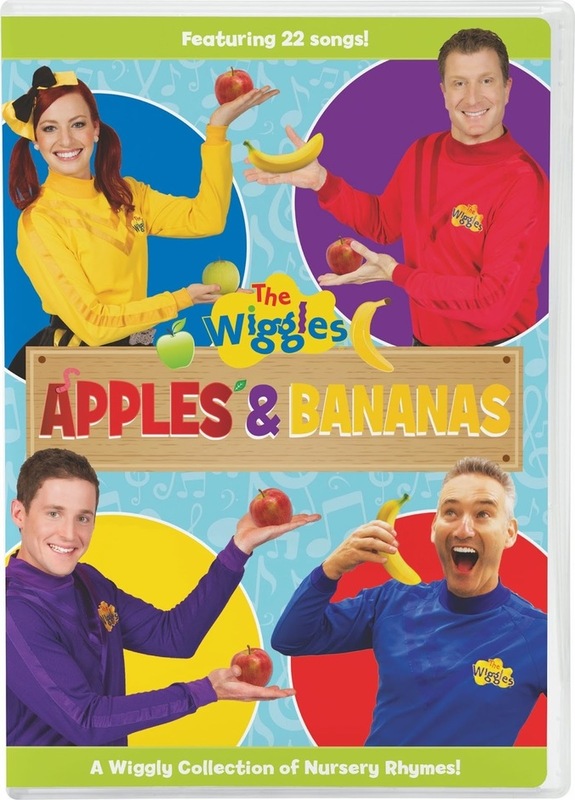 Apples and Bananas is a favorite of my eight-year old son, Braxton, He is a lifelong fan of the Wiggles! "Dive into adventures with your favorite underwater explorers, the Octonauts! 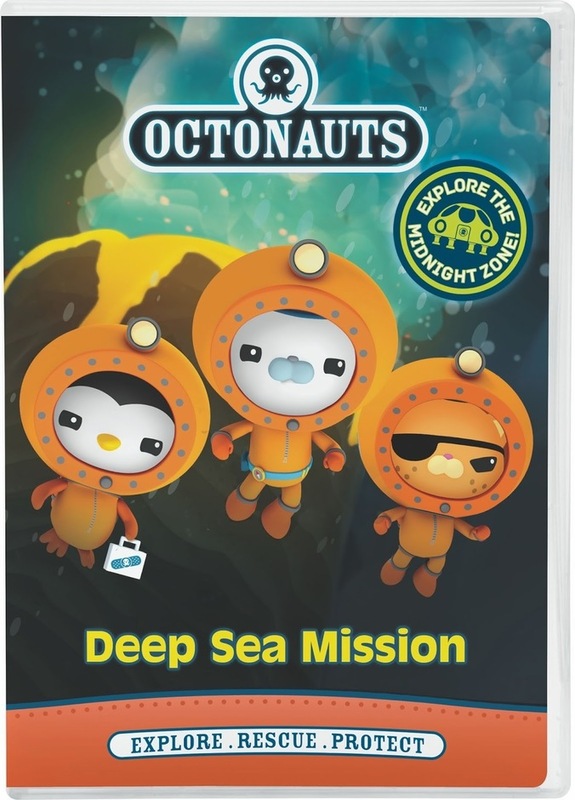 Join brave Captain Barnacles, daredevil ex-pirate Kwazii, and medic Peso Penguin, along with other Octonauts as they explore the world's oceans, rescue the creatures who live there, and protect their habitats - above and below the waves! Braxton loves the Octonauts. It is always very entertaining as well as educational for him. Summer is over, and fall is now here. Let’s go back to school; the best time of year! Our favorite part about going to class? 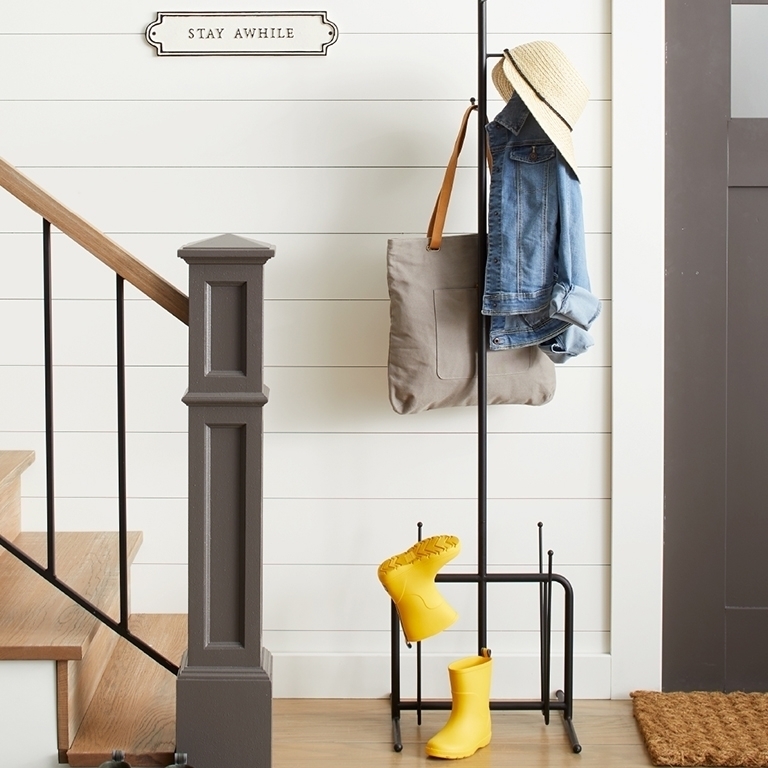 Why show and tell, how great you should ask. But what should we show, oh what can it be? Tune in with the Cat to find out and see! Cat in the Hat is huge in my home! 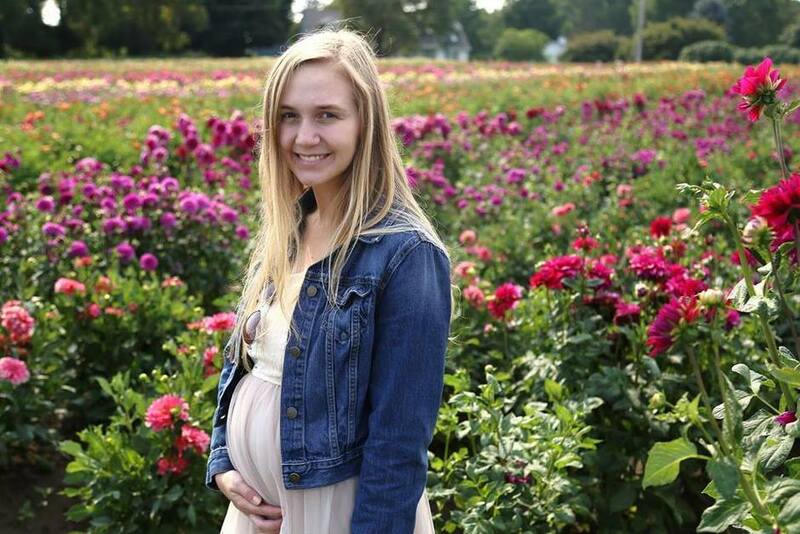 This one is really cute. 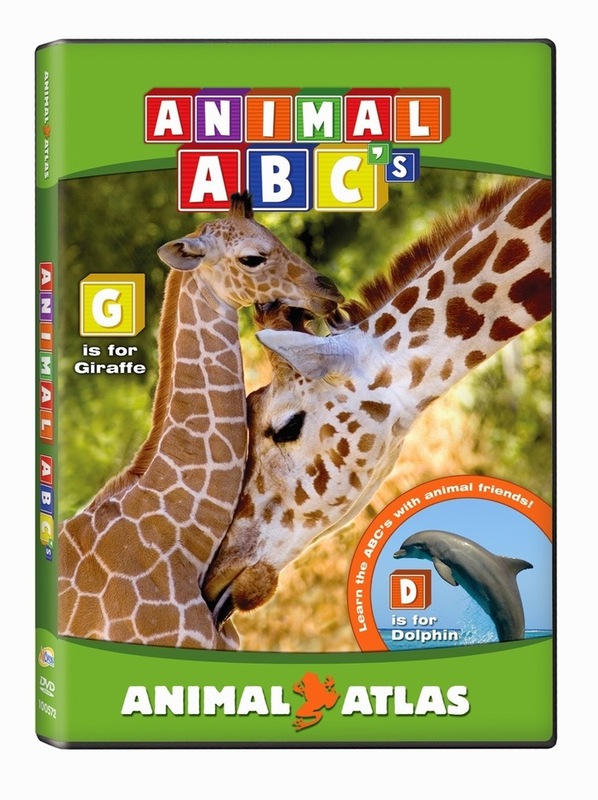 Introduce preschoolers to the alphabet using the amazing animal kingdom! Animal ABC's strengthens letter and animal name recognition and teaches preschoolers about animals from around the globe. Sing along as we explore Earth's animals, from the cute and cuddly to the wild and wonderful. Practicing your ABC's has never been so fun! Braxton loves watching real life animals, of course! 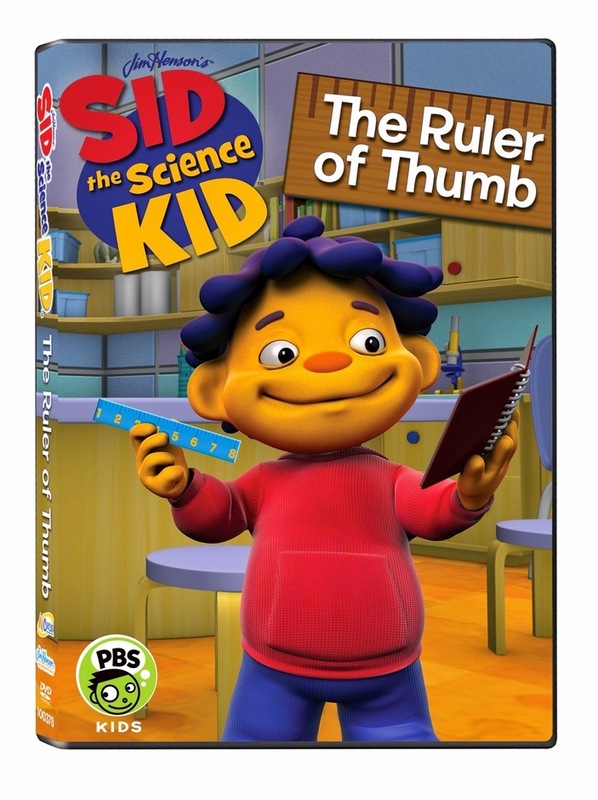 Sid learns all about the science of tools like rulers and magnifying glasses and how they help us. In fact, Sid even finds out how to measure a giant blue whale! Lots of fun scientific facts to be learned here! 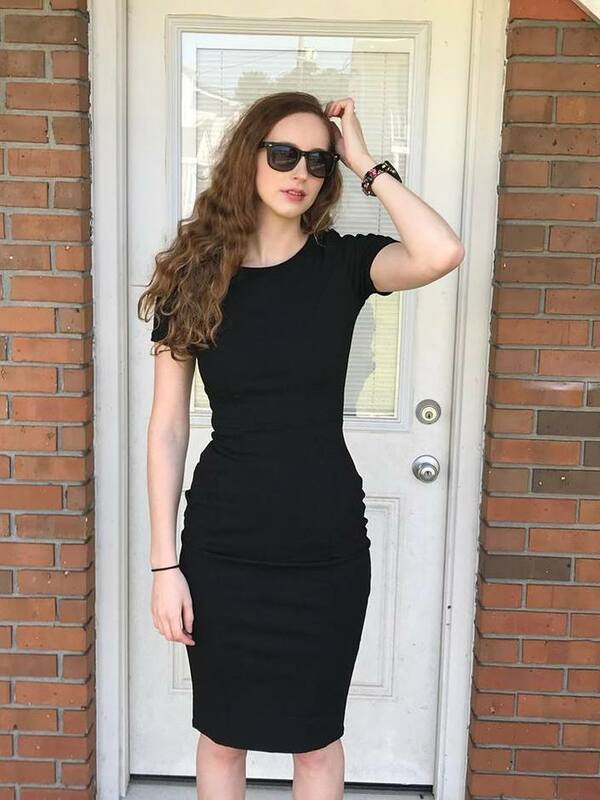 Win! NCircle Entertainment is offering one of my readers the chance to win a prize pack of DVDs valued at over $50! Prizes include two brand new NCircle DVDs, plus three of our most popular back-to-school themed titles, for a total of five DVDs! My grandson like Sid the Science Kid and my granddaughter likes Dora. Our child likes to watch dora the explorer. 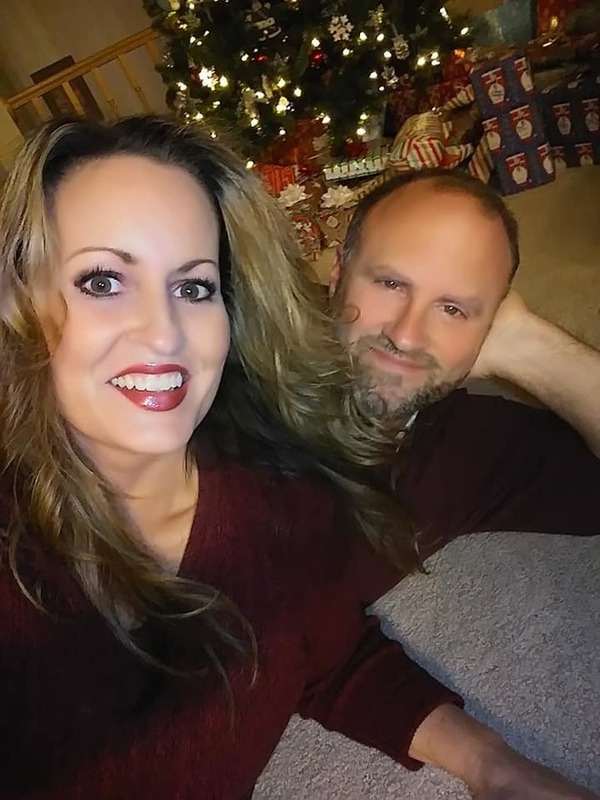 She think it is the greatest thing. My daughter watches lots of them, but her favorites of the month are leap frog number learning ones. What types of Educational DVDs or shows does your child watch? Dora The Explorer is her favorite. My kids like to watch Sid the Science Kid! My daughter loves Dora The Explorer. These DVD`s can be very much helpful one for the mommies who are trying to teach their kids and make them understand about what is education. Kid`s enjoy watching videos than listening to words. I want to write an article about this on http://topaussiewriters.com/ blog and let other also know about these DVD giveaways.